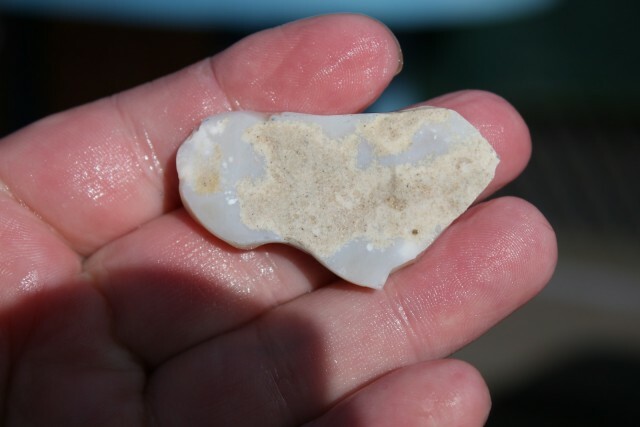 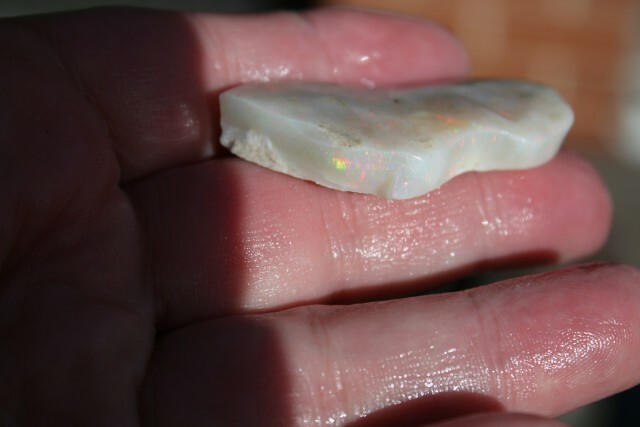 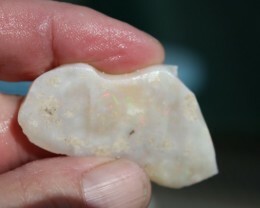 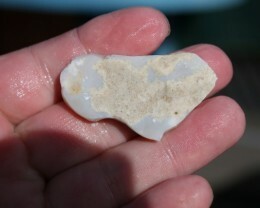 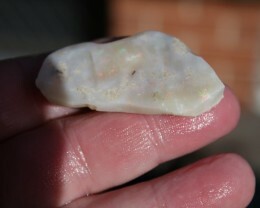 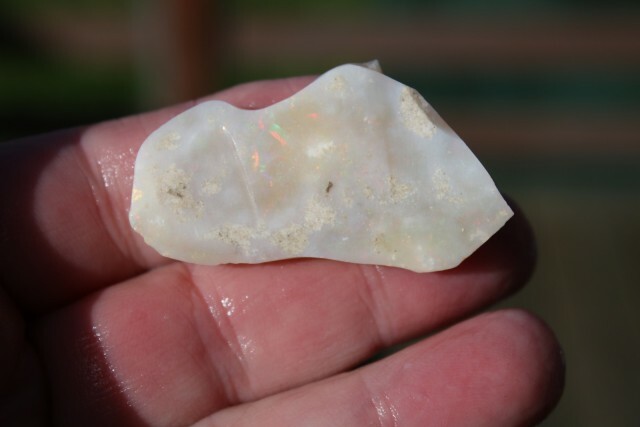 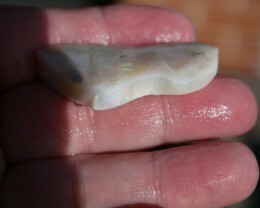 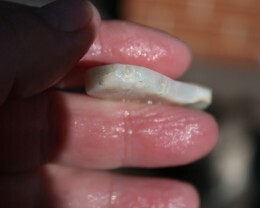 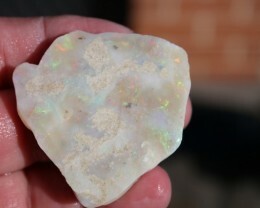 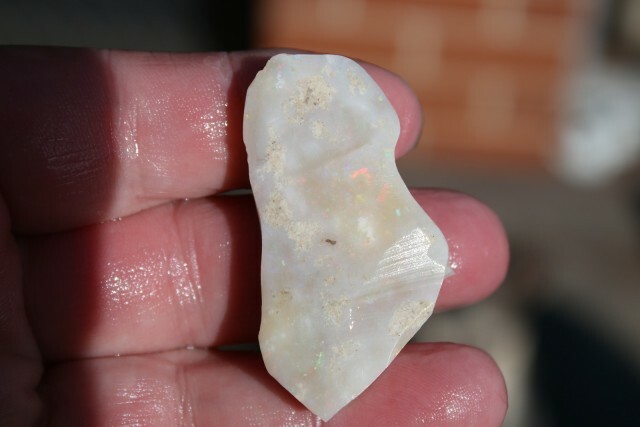 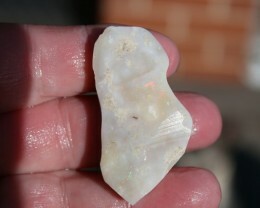 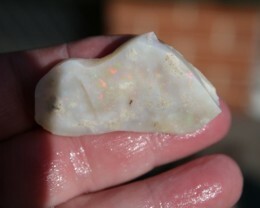 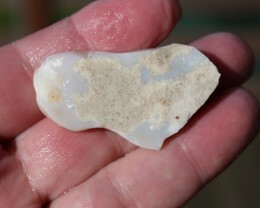 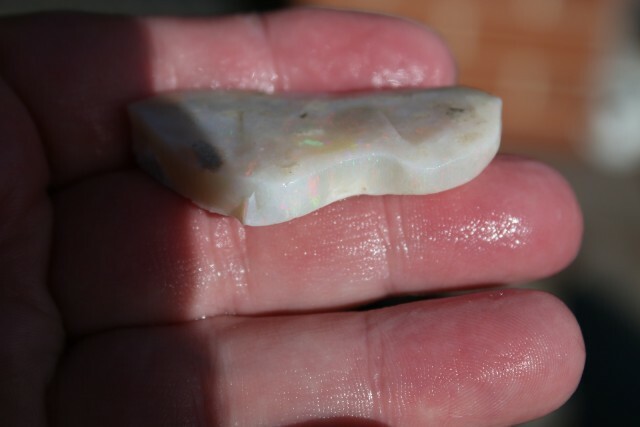 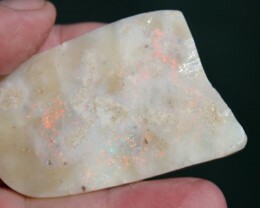 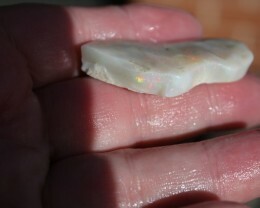 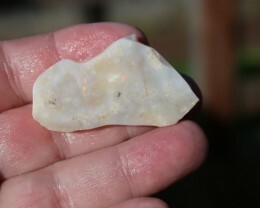 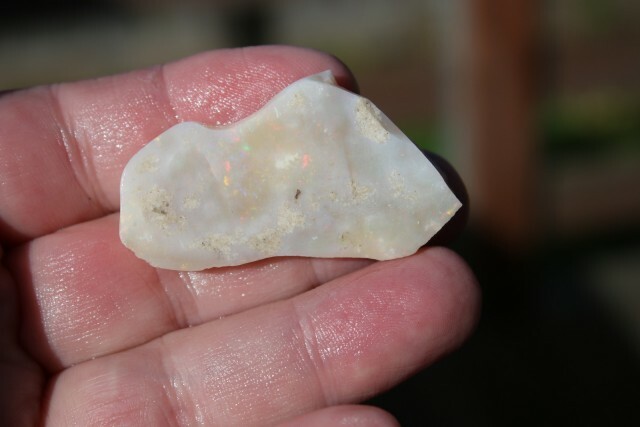 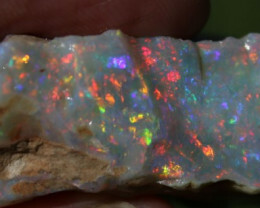 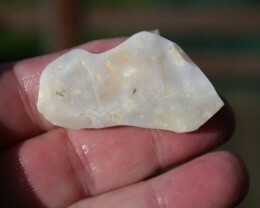 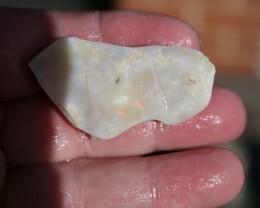 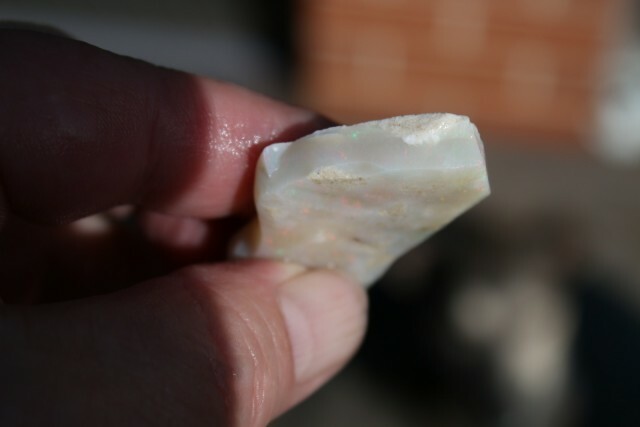 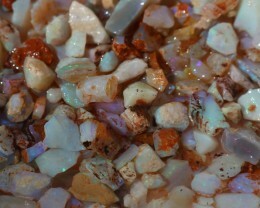 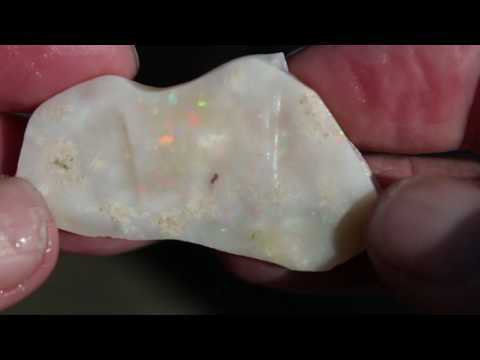 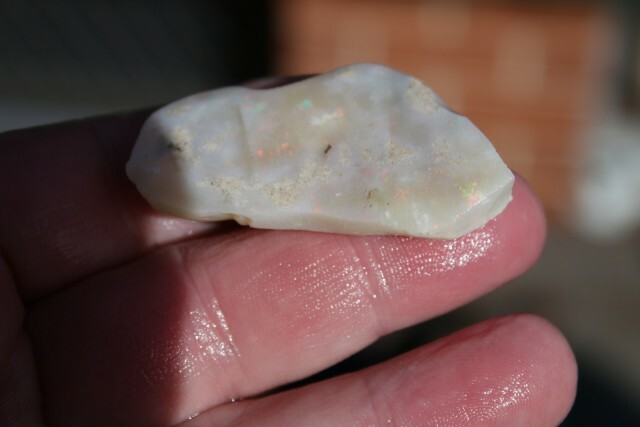 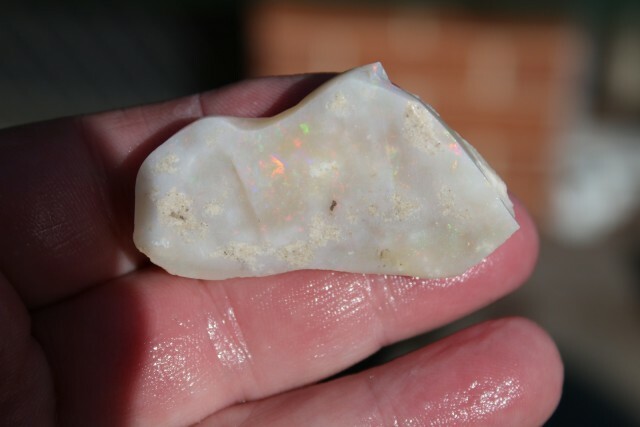 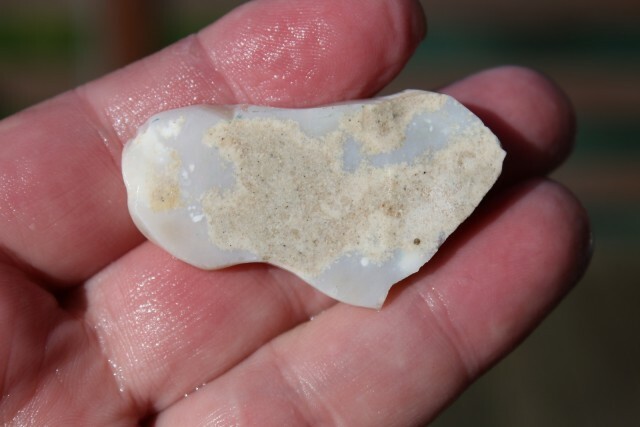 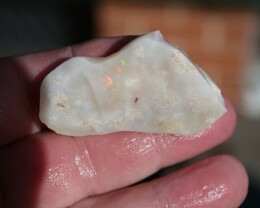 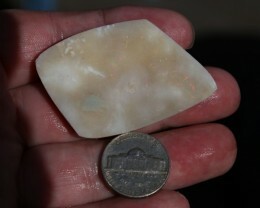 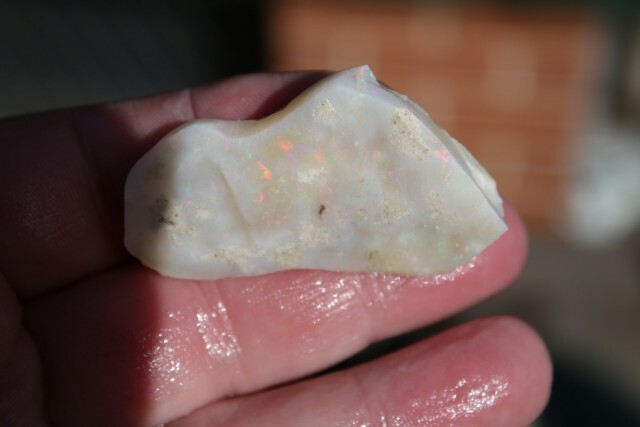 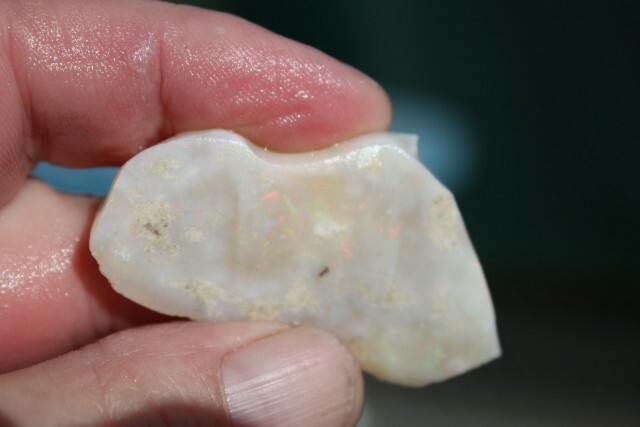 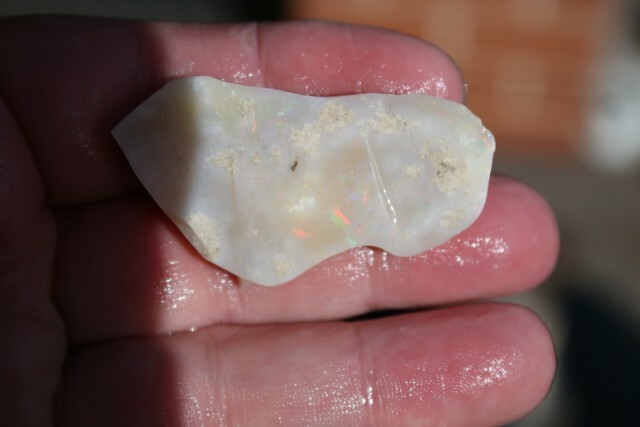 Folks here is a ery nice piece of Mintabie Opal on sandstone that is as hard as concrete. 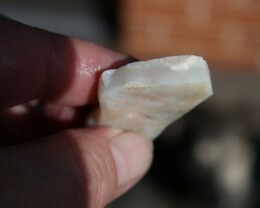 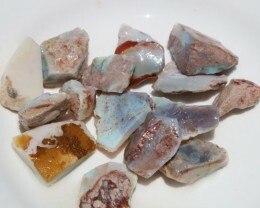 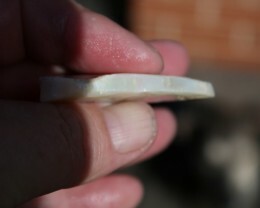 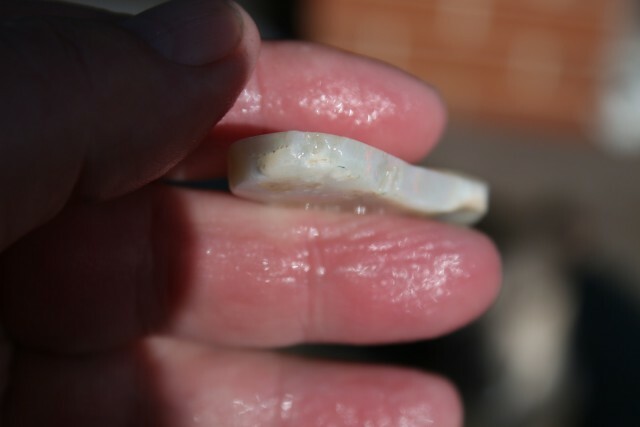 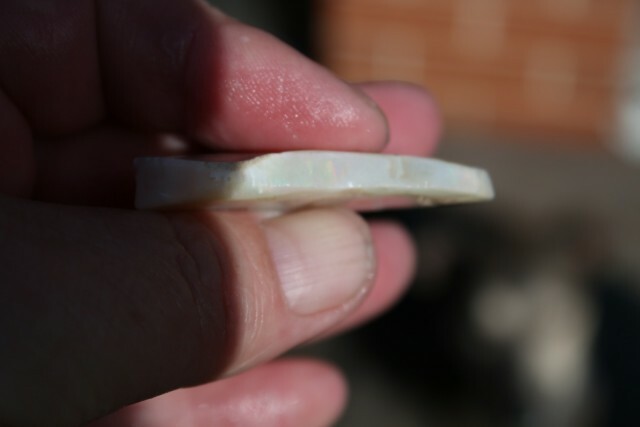 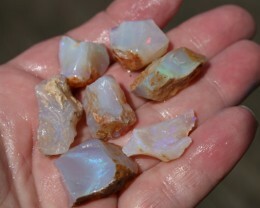 You can cut solids from this, carve it, make pendants, maybe a belt buckle its very strong. 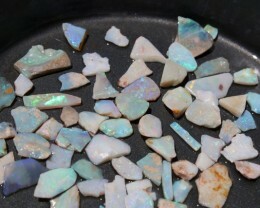 I think you could cut some very nice solids from this one. 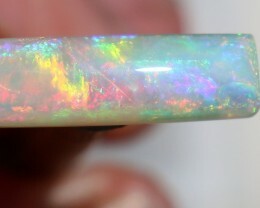 66 carats, 66 x 26 x 7mm thick.